In my Infotech Industry Seminar today, intel co-founder Andy Grove introduced a new concept that he has coined "the Creosote Conundrum." 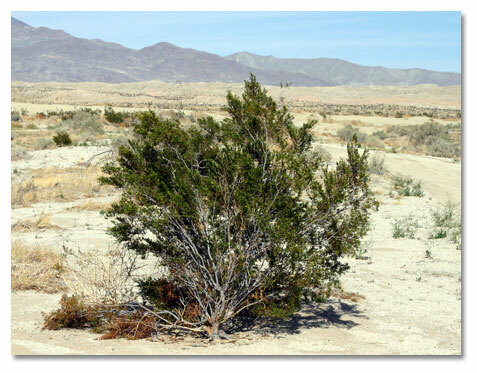 The creosote bush is a bush which dominates the landscape of North America's hot deserts. It is one of the best examples of a plant that tolerates dry conditions simply by its toughness. It is typically the largest plant in its environment as it competes aggressively with other plants for water. "The more successful you are, the more difficult it is to generate an alternate strategy." We have seen this with companies such as Western Union, Xerox , AT&T and Microsoft. There are many causes that lead to Creosote Conundrum. Notably there are limits to management attention. The opportunity cost of new research is, at the margin, very high, as successful companies typically have better opportunities within existing product lines and industries. Recently we saw that at Microsoft, a singular focus on existing technologies caused it to initially "miss" the browser and then search opportunities. It is interesting to think whether Google's Adword will be their eventual creosote. hey. waz up my peeps? i think that you need to add more images to explain better the topic, but in general is good. It is pretty impressive how those plant can leave there without water and other basic things that they need to survive.